Eight Sleep is a company that manufactures and sells smart mattress covers to improve sleep. Their products work on making a better sleeping experience for everyone. The technology of the bed attachments analyze your sleep and help you get more rest every night. With Big Apple Buddy’s personal shopping service, you can now buy direct from the Eight Sleep online store anytime, anywhere. Cover up your bed with the Eight Sleep Tracker. This innovative technology tracks your sleep and helps you improve so you rest and live better. You can follow your nightly data and see what trends there are to figure out your best sleep position, temperature, and more. Don't forget to set your smart alarm in the morning as well with the tracker. Get it in Full, Queen, King, or Cali King size! Warm up each side of the bed on different temperatures with the Eight Sleep Tracker. Now each person can rest comfortably without bothering the other. Don't miss out on the Eight Sleep Sheets! These all organic cotton sheets are a must-have for a good night's rest. A good investment on your sleep starts with comfortable and soft sheets that will make you not want to leave your bed again. Nothing feels better than these smart sheets from Eight Sleep. They are cool to the touch and breathable so your bed never feels too stuffy no matter how many layers you use. 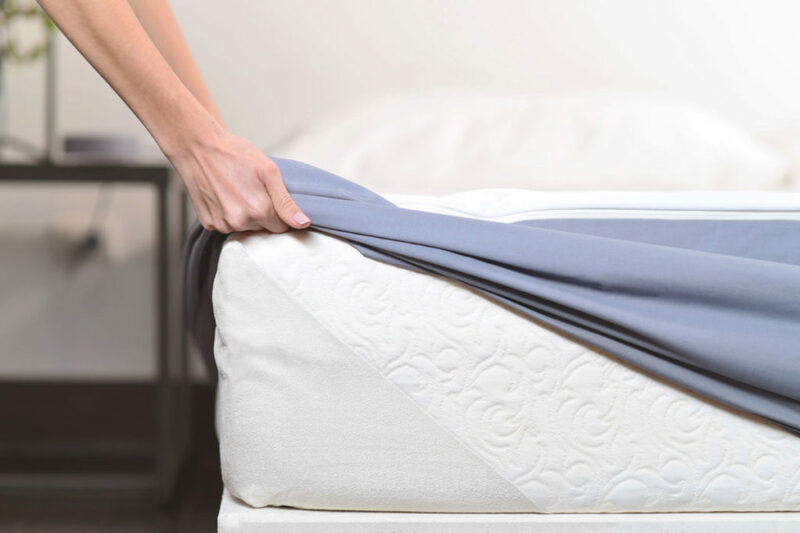 With six different sizes, the sheets fit any mattress size you have. 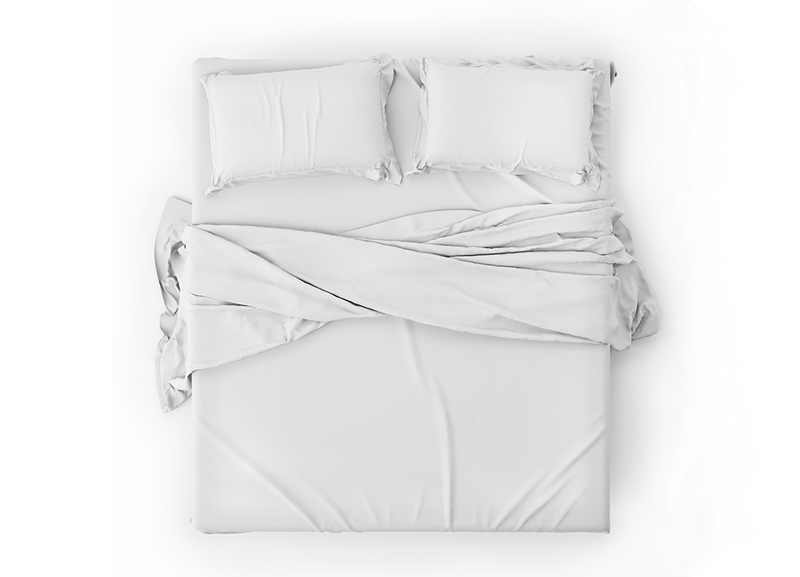 You won't have to change sheets for years - these durable sheets are here to stay!. They're also easy to take care for, just wash and tumble dry. Unfortunately, the USA Eight Sleep online store does not currently offer international shipping. However, Big Apple Buddy, your personal shopper, can help you buy products direct from the official USA Eight Sleep online store and ship them to your doorstep, no matter where you are in the world. If you would like to buy from the USA Eight Sleep online store, simply let us know which items you would like to order (by filling out the form below) and we’ll get back to you with a free international shipping quote within 24 hours!